Keeping track of the hundreds of concerns regarding your children’s well-being is overwhelming as a parent. By closely monitoring your children’s diet, you surely can decrease your worrying by improving both their physical and oral health. Feed your children the following foods to help them keep their teeth healthy and strong. The bacteria in your child’s mouth is potentially dangerous without the right diet. This bacteria can cause gingivitis if it isn’t balanced out with the right acids. By feeding your child Vitamin C-rich foods such as strawberries, limes, peppers, oranges, cantaloupe, and kiwis, you will significantly decrease the odds of your child developing gingivitis. While many parents keep their children from chewing gum, it can actually be helpful to their oral hygiene. Chewing gum stimulates saliva production, which is great for your oral health, as it loosens plaque and keeps your gums hydrated. As long as the gum is sugar-free, consider allowing your child to chew gum more frequently to improve their oral health. Simply chewing certain foods actually improves your oral health, as it cleans your teeth and gums. 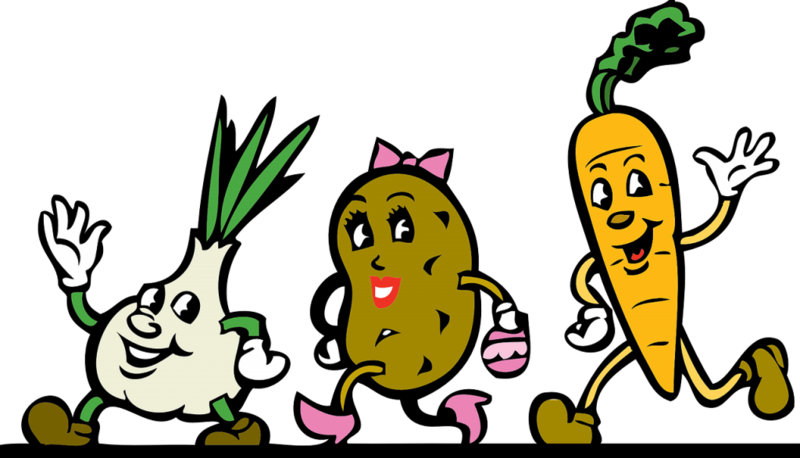 The crunch you get from chewing raw carrots, celery, green beans, cauliflower and other veggies will help your children fight plaque as they eat. Your child’s oral health is essential to monitor. Feed your children a balanced diet and some of the suggestions above to ensure your child’s mouth is happy and clean! ABC Dental in Peabody, MA specializes in pediatric dentistry. Contact us today to schedule an appointment for your child today!